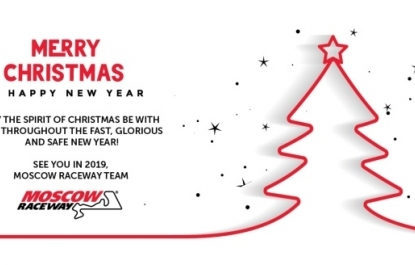 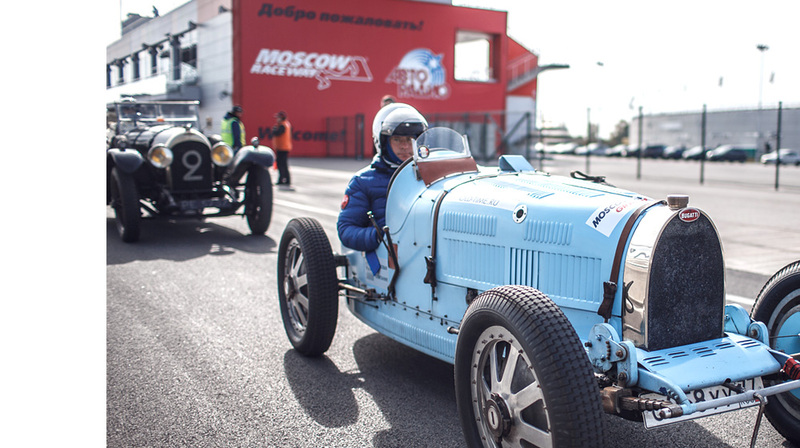 May 3-4: Russian Drift Series starts 2019 season at Moscow Raceway. 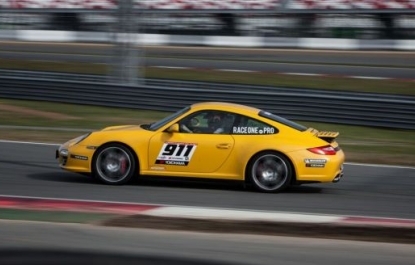 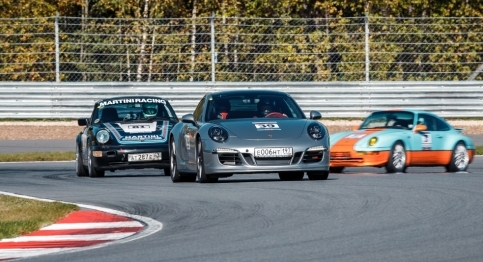 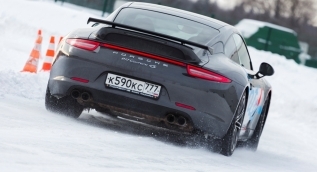 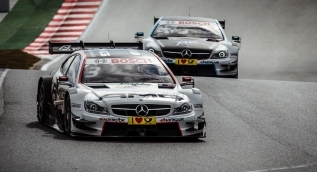 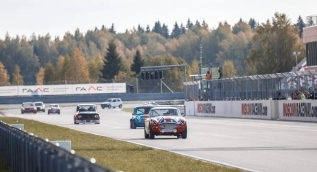 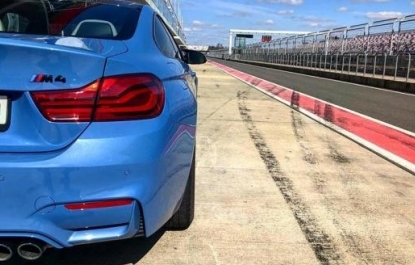 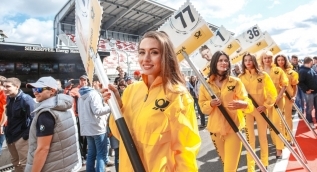 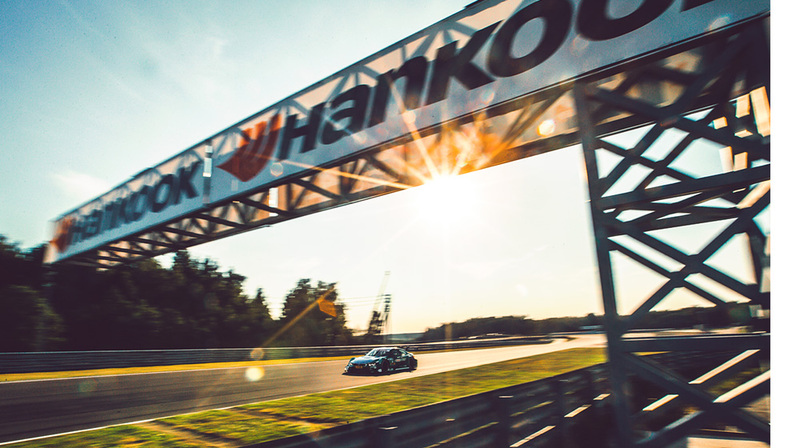 Moscow Raceway opens its doors for all fans of fast driving on April 20-21. 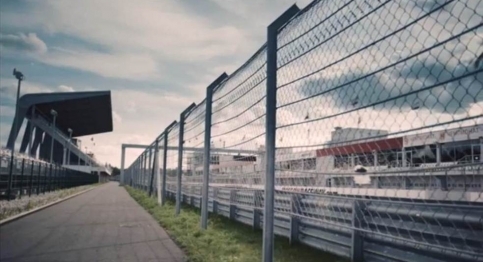 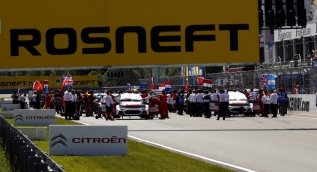 The first international level circuit in Russia suitable for Formula One, Superbike and DTM stages. 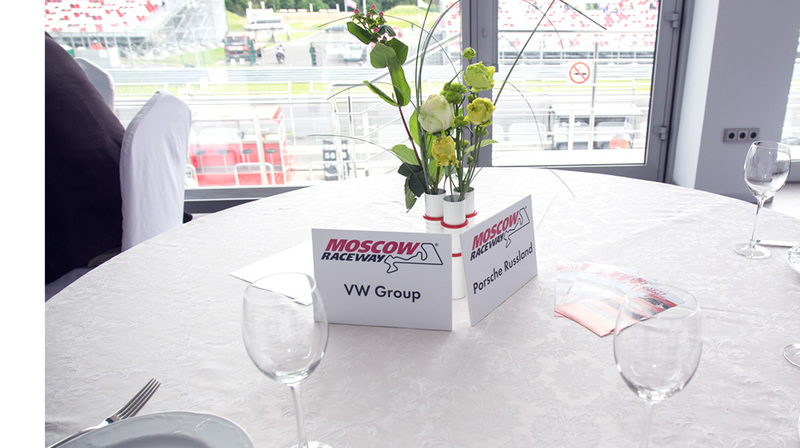 Business and sports: discover a new world!